The Advent Movement began across the northern tier of the state as pastors/evangelists from New York set up tents and shared the gospel, especially from the Mansfield area west toward Bradford. Groups of believers began worshiping together. 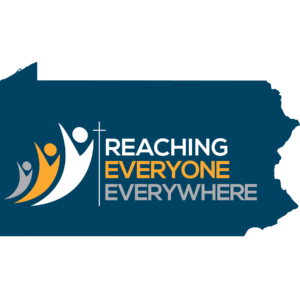 Churches were planted and in 1878, the Pennsylvania Conference of Seventh-day Adventists was organized. Today 118 churches, 13 church plants, and more than 12,000 members seek to deepen their walk with God and share the good news of Christ’s return. Christian education with an emphasis on quality academics and a life of service impacts the 9 parochial K-8th grade schools, 3 parochial K-10th grade schools, and a boarding 9th-12th grade academy we operate. Our desire to serve the communities around us shapes our summer camp ministry, camp/retreat center, heath ministry, and a network of community service centers.